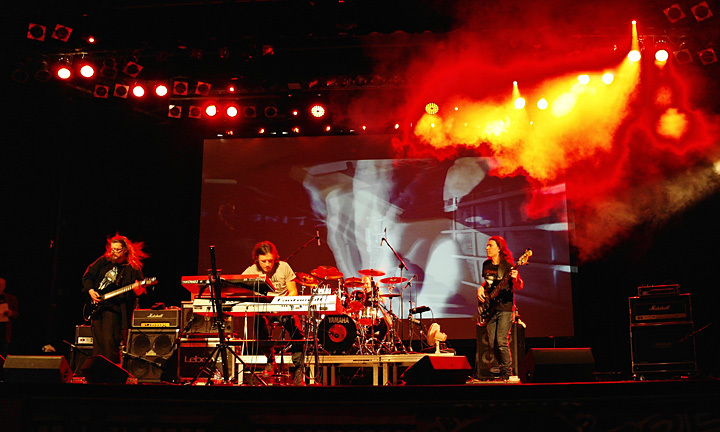 Lebowski – A band founded in 2002, playing a wide spectrum of progressive music. On the debut album in 2010, listener gets to experience the tunes along the lines of artistic rock, motion pictures music, experimental and improvisation, all in harmonized integrity. “Cinematic” is music for a non-existent film. From a theme aspect we can intrepidly consider it as a concept album, dedicated to the ‘big figures’ of the polish and world cinema. What comes to the music – the CD is very compact, enriched with dynamic patterns, creating a self-collage. Like a picture of a good director. 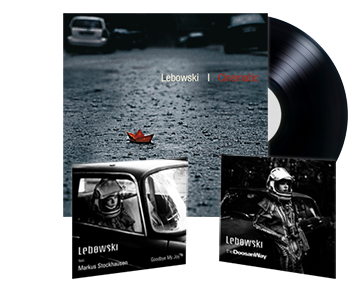 Lebowski holds listeners in tension, changing the moods, playing according to emotions. Complex and multidimensional compositions, are enabling a surprising and dynamic plot. 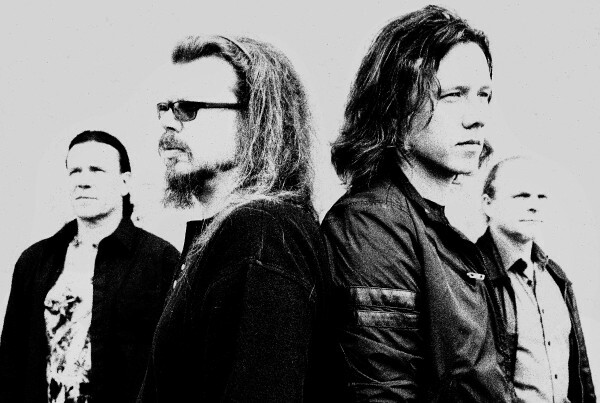 The entirety is completed with rich instrumental use and the whole ensemble is an interesting arrangement, where the music isn’t held from being in some cases aesthetic, modest and soft. Lyrics for the “Cinematic” are original quotes adopted from the classical polish and international films.